If you are a Canoner and ready to upgrade your gear then this article is for you. Specifically, I’ll cover the 17 best lenses for Canon cameras in 2019. 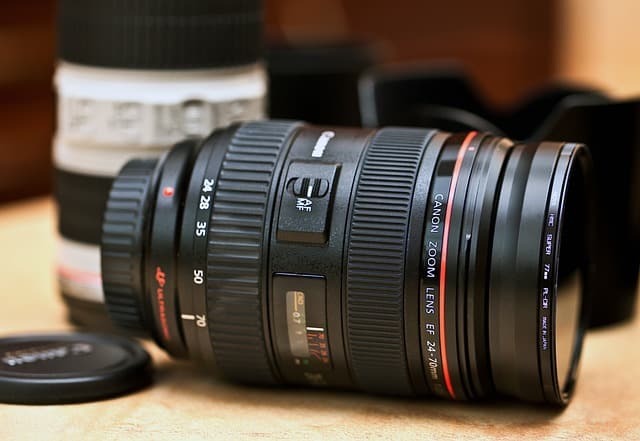 I’m not saying “best Canon lenses”, instead I’m saying “best lenses for Canon” because I also included a few awesome options from third-party manufacturers. Now, you might know that Canon uses 2 sensor sizes: full-frame and APS-C. 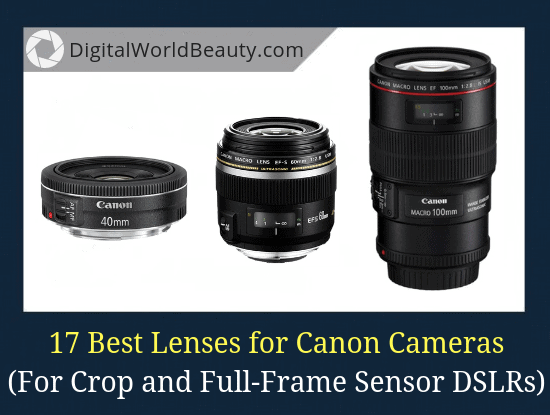 Therefore in this list you will see the lenses for both APS-C (crop) sensor and full-frame sensor DSLRs, so you will for sure find one that suits your needs best. Click here if you need a lens for your APS-C sensor camera. Click here if you need a lens for your full-frame (FX) camera. 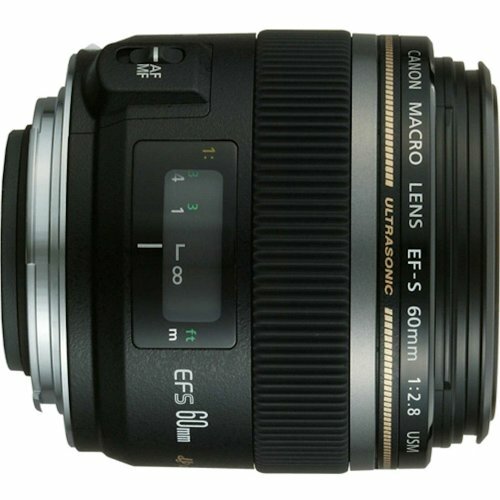 Canon EF-S 17-55mm f/2.8 IS USM is a high-quality, high-aperture zoom lens which is a great replacement for your kit lens. Thanks to its image stabilization (IS) and f/2.8 aperture you can enjoy shooting in rather low-light conditions, and get detailed images with a sweet bokeh. Some would argue that it didn’t become the L-type just because it doesn’t work on full-frame sensors and it isn’t sealed. Now, let’s have a quick what you might like/dislike about this lens. If you want to improve the quality of your images, give this lens a try. In most cases, a crop sensor camera with this particular lens will work as well as full-frame one, with its ability to shoot in low light and get a nice bokeh. 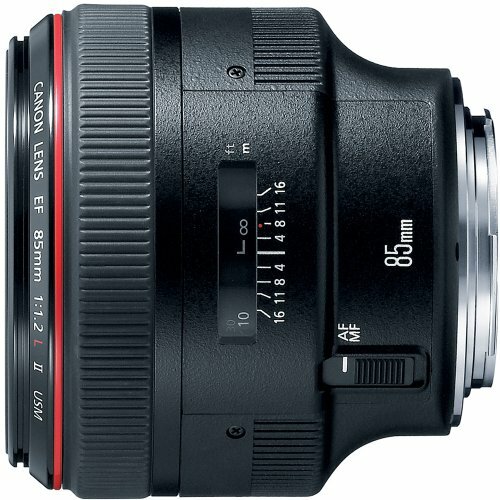 Canon EF-S 17-55mm f/2.8 IS USM is arguably the best walk around lens for APS-C sensor DSLRs today. With this beauty, you’ll forget about typical problems of shooting in cramped conditions. Even if it’s a small room, thanks to its maximum 97°10′ angle of view horizontally, you won’t have to back up far enough to include everything you want in the image. (As you would with a normal lens). That’s why it’ll be great choice for real estate, architecture and landscape photography. This lens has a smooth and silent stepper motor autofocus (STM), which is especially valuable for those who like to shoot videos too. Its image quality, edge-to-edge sharpness and autofocus accuracy are a very strong competing advantage over the currently available lenses of this class. …then Canon EF-S 10-18mm f/4.5-5.6 IS STM is your best bet. A lot of people would recommend 50mm prime lenses to get after your kit lens (and for good reason). However, the said lens doesn’t add to your available focal length range. If you need to cover a wide range of focal lengths and are on a tight budget, the Canon EF-S 55-250mm is a great telephoto to complement your kit lens. Just like with the 10-18 lens we saw earlier, this lens also has a silent and smooth STM, and that allows you to use it effectively not only for stills but also for video shooting. The stabilizer is absurdly effective, and autofocus is snappy and precise. Truth is, Canon EF-S 55-250mm is a must have lens for beginner photographers. While it’s not the fastest lens, it’s one that will likely fit your budget and will offer high image quality and a great zoom range. Without a doubt, with the features that you get, this telephoto lens is by far the best bang for your buck. When buying, make sure it’s the IS STM version! Even though this lens has a significantly lower price compared to the top models, it’s still a classic portrait “glass” with a very nice image quality and soft bokeh. Also, thanks to its light weight and the presence of an ultrasonic focusing motor 85mm f/1.8 lens focuses very quickly and accurately. You’ll notice that this is an EF mount lens and that’s OK. It will be compatible with your APS-C sensor Canon DSLR. Just so you know, you can’t use EF-S lenses on a full frame but you can use EF lenses on crop sensor cameras. Seriously, you get a lot for the money. …this is your go-to lens. 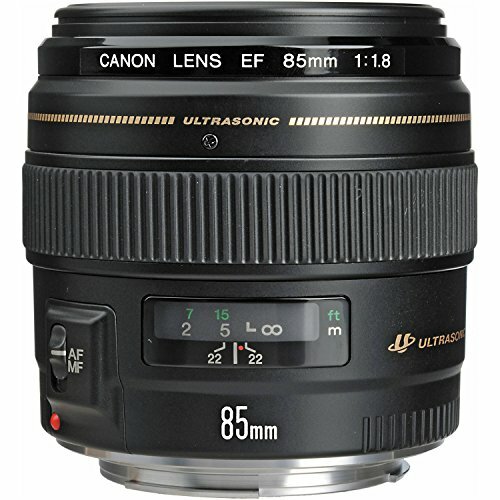 The 85mm f/1.8 is one of the must-have portrait lenses for beginner and advanced photographers alike. When it comes to primes, I call the 50mm f/1.4 “the king of all lenses” and the 50mm f/1.8 “the prince of all lenses”. For some people the 50mm f/1.4 is a bit pricey, so if you’re on a tighter budget, then absolutely go for f/1.8! This lens will blow you away. One of the biggest upgrade points from the old version was the inclusion of STM aka stepper motor, which made it’s autofocus even better. Like most Canon lenses, this one is fast and accurate. Also, thanks to its wide aperture, you can also improve the quality of photography in low light conditions. 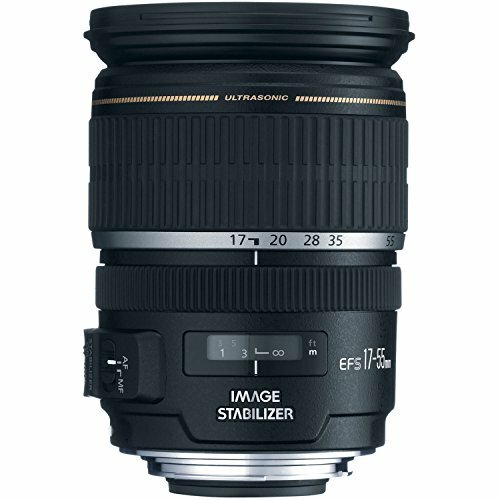 This is the best prime lens for those starting out. It is sharp, lightweight, compact, inexpensive and works in low light conditions. What else can we ask for? Truth is, every photographer must have at least one prime in his collection. And this nifty-fifty is a no-brainer. Read the GLOWING reviews from other users. While the 50mm f/1.8 could work for macro shots, if you’re truly into macro photography have a look at Canon EF-S 60mm f/2.8 lens. In fact, because it features the 1:1 magnification ratio, it’s a true macro lens. For what it’s worth, having 1:1 ratio means that the image on the sensor is the same as that of the object being photographed. In terms of image quality, it’s great. I mean the level of sharpness and color rendition that you see with this glass is on par with the L-series lenses. Don’t want to sound like a broken record but the main advantage of this glass is its highest level of sharpness and excellent contrast, which is not lost even when shooting with backlight. It is also pretty versatile and with its focal length you take people shots, landscapes, food and product photos. If you’re a macro photography enthusiast, then 60mm f/2.8 is a true macro lens for you because of its 1:1 ratio. Usually entry-level DSLRs come with zoom kit lenses, which you can’t really put in your pocket and carry around. Bulky camera gear is too bothersome to take with you everywhere, especially when you’re backpacking, travelling or simply having outdoors adventures. And this is where inexpensive 24mm f/2.8 “pancake” lens comes in. With it your crop sensor DSLR will pretty much become a compact camera with killer capabilities. First of all, it’s sharp. Secondly, it’s got great macro capabilities. Thirdly, it’s wide so you can really capture the scenery. There’s pretty much no downside to having this glass. Honestly, the 24mm f/2.8 is one of the best prime lenses you could invest in. Really, with this lens you’ll just want to keep shooting. Everything you can, anywhere you are. The lenses above were the ones that worked on Canon’s APS-C sensor DSLRs. 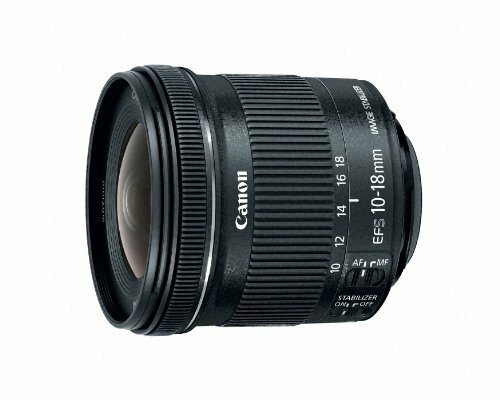 And from this point onward you’ll see the top rated lenses specifically for full frame (FX) Canon camera bodies. The lens is sharp with f/2.8 aperture in its entire zoom range, offers outstanding image quality with a nice bokeh. Once you start shooting with this rather compact zoom lens, you’ll instantly love it. It’s a very versatile and high-quality lens in every sense. In fact, it’s the workhorse standard zoom for pros and enthusiast photographers alike. Works for different types of photography including, but not limited to, landscapes, portraits, weddings, travel and low light photos. Note that while you can use the 24-70 f/2.8 lens on a crop body, it achieves its full potential on a full-frame body. 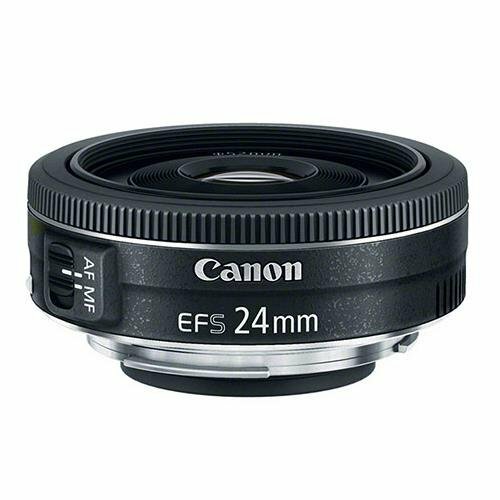 24-70mm f/2.8 is the main working tool of the reporter, wedding photographer and everyone who shoots a lot, actively and more often with poor lighting. Fast autofocus, contrast, sharpness, bokeh… whatever you want to ask about, this lens simply delivers. Well, if you strongly passionate about photography and want to be able to get great shots in pretty much any situation, then this glass certainly is worth considering. 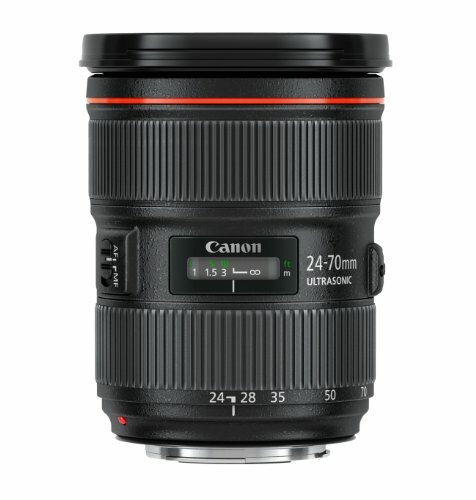 If you love to travel and are looking for versatile options, have a look at 24-105mm f/4 lens. For this L-series zoom pretty much nothing is impossible: you can shoot in any scene situations, from events to landscapes to portrait shots. Because of its uniform pattern across the frame, well-corrected aberrations, constant aperture and a silent autofocus motor, this lens will also be of interest to people shooting videos with a full-frame DSLR. The set of features that includes high sharpness, convenient range of focal lengths, fast autofocus, and the presence of a stabilizer makes 24-105 f/4L as one of the most popular zoom lenses for Canon full-frame cameras. 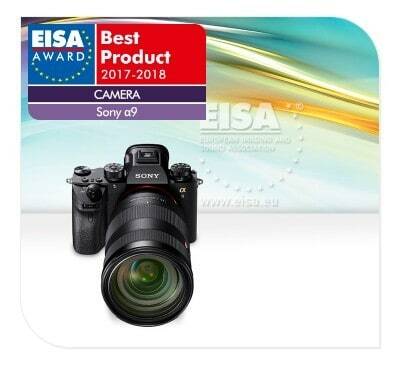 It’s no coincidence that TIPA, the global technical image press association, gave it an award as “the best DSLR standard zoom lens”. I mean, the price/performance ratio is great, IMHO. This lens was first released back in 2003, but still has not lost its value. The reason for this is its extraordinary versatility. I mean it can potentially shoot any scene you want, whether it’s nature, portraits, architecture, commercial photography, reportage shooting. The maximum focal length is 300 mm, which is suitable even for sports photography. Also with the maximum FL you can expand to f/5.6 and this will give your photos a stunning background blur. 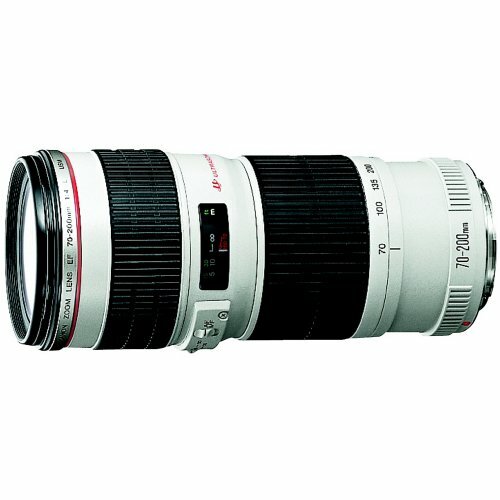 Canon 28-300mm f/3.5-5.6L is a powerful professional tool. To really appreciate it, you need to understand what it was created for. As you know already, Canon’s workhorse standard zoom is 24-70mm lens and for good reason. For most pros, that focal length range isn’t enough so they often have the 70-200mm lens. The issue though is that it’s not very convenient to keep changing these glasses. And that’s where 28-300 zoom comes in. This is especially the one for you if you shoot in the rain, with a strong wind and dust and/or from a helicopter. Like I mentioned in the previous paragraph, professional photographers often use a 70-200mm lens with a long focal length range. Here’s why. This is a truly remarkable telephoto zoom that you can get at an affordable price in its category. It has a constant aperture which means that you won’t have to keep increasing ISO when zooming. At f/4 you get more light at full zoom = means faster exposure. In other words, this lens maintains ultra-fast focusing and produces excellent image quality during reportage photography. I can go on and on about how awesome this glass is. Point is… there are practically no reasons for you NOT to own it. It’s a classic L-lens with all the advantages of top-class lenses: reliable and well-thought-out design, dust and moisture protection, high sharpness with an open aperture. You may wonder whether to get f/2.8 instead and let me tell you that it costs and weighs twice as much as the f/4 version. I’d recommend getting f/2.8 only if you really need outstanding images in low-light. 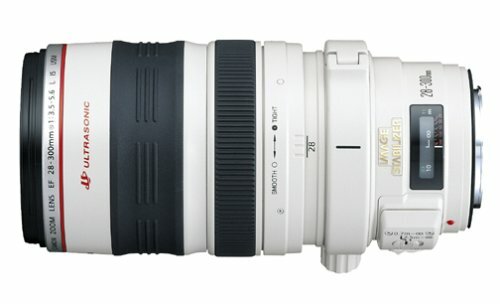 70-200mm f/4 offers a great quality/price combination. Like I mentioned earlier, this lens can be used for a variety of scenes but because it’s a lightweight and compact L-series lens, it will especially appeal to travellers. Either way, you will NOT be disappointed. While the previously mentioned 70-200 is great for many scenes, if you’re heavily focused on weddings/portrait photos, then 85mm f/1.2L II is a must-have lens in your bag. Arguably, it’s the best one out of the three 85mm lenses in the Canon lineup. It’s also an awesome choice if you often shoot in low-light conditions. Now your photos shot in museums, weddings/events and studios with more ambient light will be pretty much indescribable. The color saturation and contrast will probably be the best you’ll ever see in Canon lenses. Keep in mind that because this model was sharpened specifically for portraits, don’t expect a quick autofocus. Let’s have a look at some of the things you might like/dislike about the 85mm glass. The color rendering and the bokeh with 85mm is almost magical. If you want an uncompromising image quality and are looking for the best portrait lens on the market right now, this is definitely the one. Either way, this prime is great. If you find that the previous Canon 85mm lens exceeds your budget, the consider Tamron SP 85mm f/1.8. A cheaper, yet awesome, third-party manufacturer alternative. It costs under $1000 and offers a beautiful bokeh and shallow depth of field that you’ll absolutely love as a portrait photographer. The main feature of this lens is its image stabilization. Tamron 85mm f/1.8 is the world’s first stabilized portrait lens for DSLR cameras. I know that a lot of people are hesitant buying third-party manufacturer lenses but this one really is a good one. The important features it has compared to a “native” Canon glass are its weather sealing and image stabilization that will make sure you don’t experience any micro motion blurs. … without a doubt, at this price this Tamron is a steal. If you’re looking for the opportunity to look at the world wider by increasing the viewing angle to an unreal 108 degrees, then Canon 16-35mm f/4 is the right “guy” for you. Now, when I say “unreal” here, I mean it literally. Super wide angles are capable of changing familiar objects beyond recognition, reinforcing perspective distortions in a photo. Basically unusual angles is the very element of this kind of lenses. The second advantage of a wide viewing angle is the ability to fit into the frame everything that wouldn’t with any other lens. With a 16-35mm you could take a photo of the Eiffel Tower at a distance of 100 meters away and capture awesome sky/clouds and with rose bushes in the foreground as well. The third thing you’ll love is that even though it’s not the best lens for low light, if you were to shoot in dim light conditions, the built-in image stabilization sure would help. 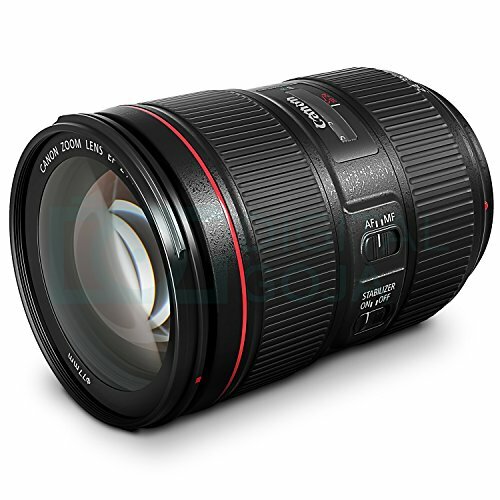 Canon 16-35mm f/4 is one of the best ultra-wide zoom lenses you’ll find on the market. This lens is pretty light and compact, which helps if you travel a lot and carry your gear around for long periods of time. Macro photography is the type of shooting that is considered to be highly specialized, but it often becomes a favorite genre among photographers. So, what can be said about Canon 100mm f/2.8 lens? First of all, its high aperture allows you to shoot with narrow depth of field, and the presence of image stabilization (IS) significantly makes your life easier. 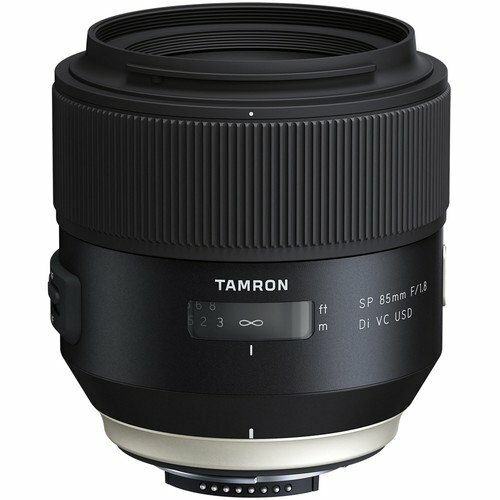 If you’re looking for a cheaper alternative, check out Tamron AF 90mm f/2.8 Di SP. Keep in mind though that it doesn’t have image stabilization, so you’d have to use a tripod. Though to be honest, choosing Canon’s 100mm f/2.8 is a lot more worth it. Anyone who’s ever shot with a macro lens knows how important it is: without a stabilizer you’ll quickly get tired of the picture “jumping” in the viewfinder and getting blurry images is super easy even at a short shutter speed. 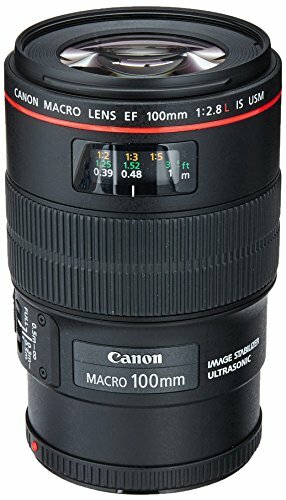 While it’s not a true 1:1 macro lens, arguably, Canon 100mm f/2.8 is one of the most versatile macro lenses. Thanks to the stabilizer and a fast autofocus motor it’s quite possible to shoot even such a dynamic scene as a bumblebee flying. You really can’t go wrong with it especially if you’re a huge fan for macro shooting, as well as close up portraits and product photography. If you can afford it, get it. It’ll seriously blow your mind. Based on the technical characteristics it doesn’t fall under the usual categories: it’s not a portrait glass and it’s not fully a wide-angle too. At the same time, having the focal length of 40mm gives you enough space in small rooms, as well as shoot landscapes and moderate full-body portraits outside. 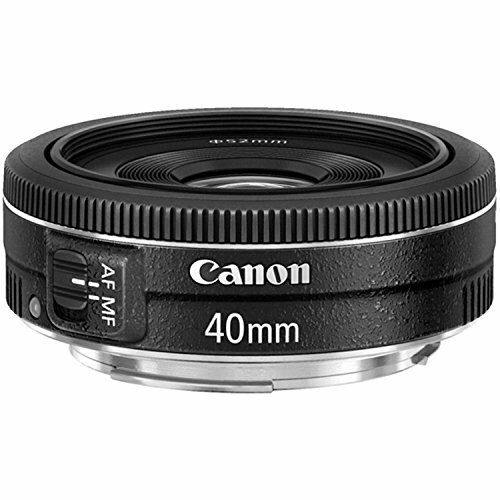 Canon EF 40mm f/2.8 is as compact as the EF-S 24mm f/2.8 lens I mentioned earlier in the article. It offers high level of sharpness when wide open, so you’ll be able to take nice shots in dim light situations. With a significantly small aperture, you get highly detailed images with a deep depth of field (DOF). This makes this lens indispensable when shooting on the go and that’s exactly what you need when you travel so you don’t miss a moment. This pancake is compatible with both APS-C and FX sensor cameras but keep in mind that on APS-C it’ll look like 65mm because of its cropped sensor. (Math: 40mm X 1.6 crop factor = 64mm). Canon EF 40mm f/2.8 is sharp, super-compact, has high aperture, inexpensive, has pretty good video capabilities, a fairly fast focusing and good assembly. It can serve as a regular lens, is easy to take with you on vacation, on a hike, or any other event. Without a doubt, you get a lot of value for the money. This lens is the complete opposite of the one mentioned before: it’s large, heavy with metal body and quality glass inside. 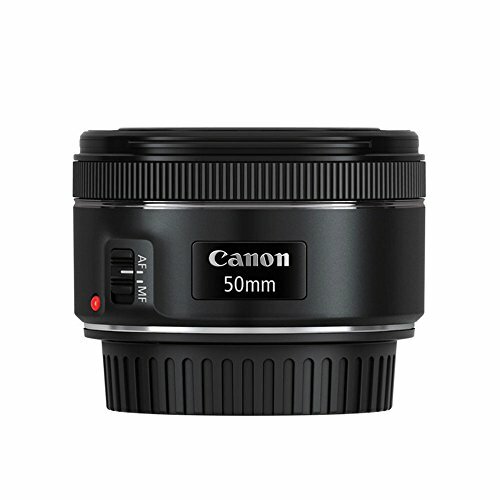 Moreover, it costs several times more expensive than the 40mm pancake or Canon’s native nifty-fifty. Mainly because the level of sharpness you’ll get is out of this world. You get a reliable and predictable working tool that will provide high-quality images in almost any environment. 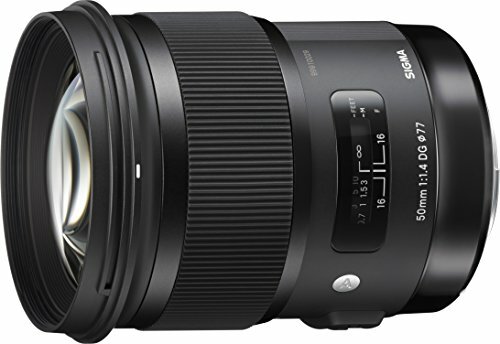 This Sigma is the one that will let you totally forget about lighting, allowing you to shoot day time, evening time and even night time and get sharp photos. For example, handheld shooting portraits with the candlelight will NOT be a problem. How many 50mm lenses can boast about that? Probably the major con of this lens is that’s it’s large and heavy, unlike any other 50mm lenses you’ve ever had. However, the level of image quality/sharpness that you get is also unlike any other 50mm lenses you’ve ever had. If you often shoot weddings and/or portraits in low light situations, this lens will be one of the best investments you’ll make in your future as a photographer. This list offers 17 top rated lens options, including telephoto, wide angle, standard zoom, macro and tilt/shift – with mini reviews of each. Whether you’re looking for the top Canon lenses for portraits, wildlife or landscapes, you’ll find one that suits you best. Do you own a crop or full-frame Canon camera right now? What is your main photography genre? Your thoughts on this list of best lenses for Canon cameras in 2019? Wow – what a very informative article! I am brand new to manual camera photography with a canon. Typically I use my smartphone and them edit with Adobe light room. It produces beautiful pictures but I would love to take photographer level images. I will admit this was a bit of information overload for a newbie! I mainly want to do nature photography. 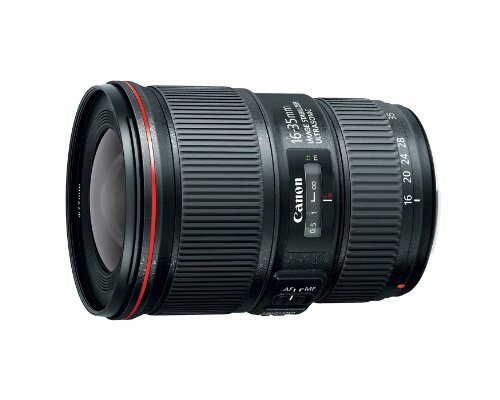 Is there a canon camera and an attachment lens you’d recommend? Thank you for your help! Lately a lot of people feel like they want to get into more “professional” level of photography. Luckily, there are a lot of great options on the market for every skill level and every budget. And I understand, this article is lengthy, but I thought I’d rather answer all possible questions that people might have than dividing into two smaller and less quality posts. Nature photography can include photographing insects (macro), landscapes or wildlife. I feel you might be talking about landscape photography, if that’s the case, refer to my list of top cameras AND lenses here.